bethquinndesigns: she knows that LOVE is in the air !! Beth, those are all gorgeous creations! 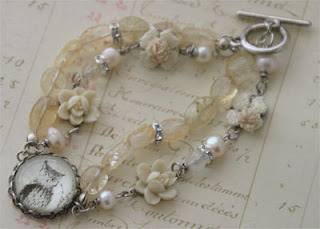 how very pretty...i love the beading you did on the owl bracelet...the flowers on it look so dainty and sweet!!! 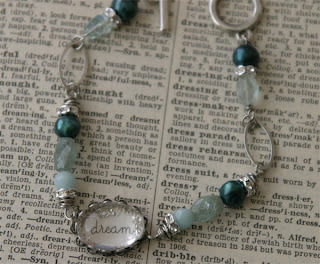 Your bracelets are adorable....just ordered one..I am doing a happy dance right now...I could not resist! !....my daughter's wedding is coming soon so once I have my dress I will be ordering more!!! What an inspiration you are !!! Beth, you never cease to inspire me! 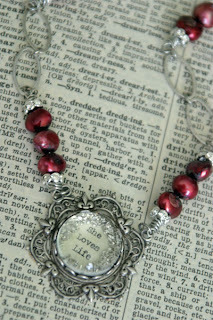 I love the new "She Loves Life" necklace. You have been soo very busy. You are posting new jewelry all the time. 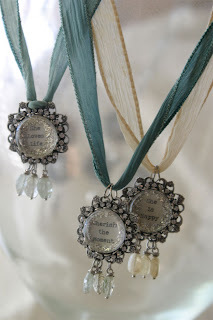 I am having a huge giveaway..come on over. what great new pieces Beth! Oooh, I am lovin' the new braclets! I just LOVE these new pieces! The ribbon makes them so special. Miss you girl!